This story was originally published in the April 25 issue of Fourth Estate. Mason Dining has announced that Pilot House will likely be closing next year. 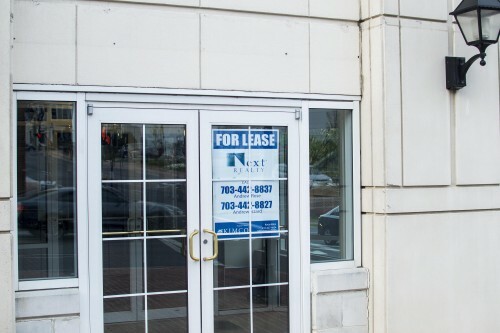 The Nutrition Department is in need of a new kitchen classroom for cooking classes after Mason was unable to renew the lease for next at their current space in Old Town Fairfax. Mark Kraner, executive director of Campus Retail Operations said he believes this change will be beneficial for students. Kraner said a classroom complete with cooking facilities is being constructed in Academic VII but is not set to be finished until the fall of 2017. 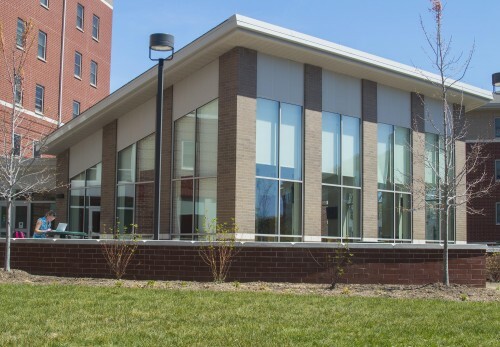 When this facility is completed, Mason Dining plans to reopen Pilot House at its original time as a dining hall. Next year, Southside will be open until 2 a.m. for seven days a week, increasing its current operating hours by 28 hours a week. It will serve all the Pilot House favorites at late hours. Ike’s will also undergo schedule changes and will convert to a 24-hour dining facility. In a 2014 Mason Cable Network interview, Kraner revealed that Mason’s on-campus residents have exponentially grown every year, making dining availability and space a top priority and issue. This year, Kraner shared that close to 6,600 students are living on campus, as opposed to six years ago when only 2,000 students lived on campus. Mason currently has the authority to build a new dining hall, but only on the condition that housing be built along with it, in order to have a dining hall for each neighborhood. However, housing plans are in the early stages of development. Some freshmen are upset at the Pilot House change and believe it will result in an insufficient number of dining venues open for student use after hours. This building, located in front of the Greene Turtle in Old Town Fairfax, used to be the host of some nutrition classes. Mason was unable to renew its lease and is considering Pilot House as a new classroom location. Other freshmen agree that Mason Dining should offer more late-night options to students. Some students have also expressed their disapproval of the decision simply because they enjoy going to Pilot House over Mason’s other dining options. Mason Dining is making an effort to work alongside students in order to gather feedback on all residential dining decisions. The Student Food Service Committee, formed through Mason Student Government, has created several focus groups and surveys in order to get student opinion on dining and to represent effectively. The Student Food Service Committee has previously assisted in the design of Ike’s, and has been alerted and involved in all decisions made by Mason in reference to dining next year, including the possibility of closing Pilot House. Both Mark Kraner and the committee have travelled to other universities and colleges over the last few years to explore dining facility efficiency and meal plan effectiveness.